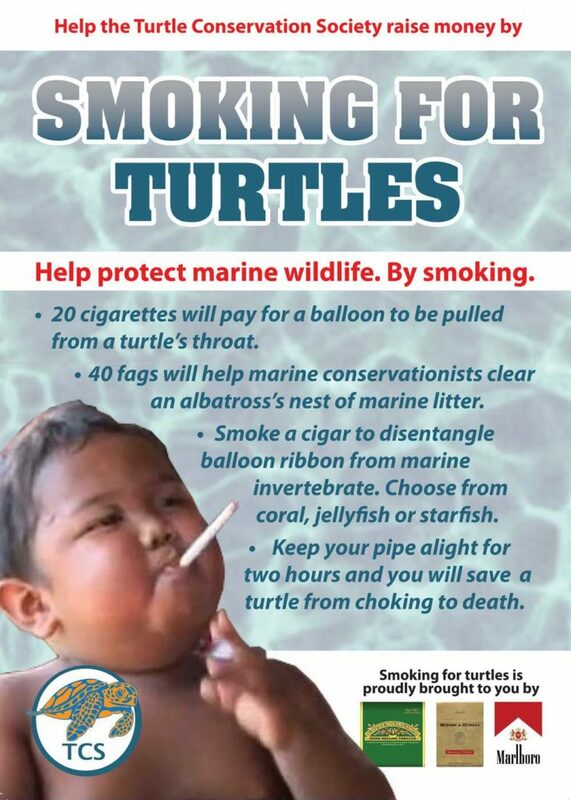 Balloon litter floating at sea is deadly for many marine wildlife species. Marine turtles and some seabirds are particularly at risk, as they feed on prey that floats at the surface. Some whales, dolphins and fish are also known to have died as a result of eating balloons. Once balloons are out of sight, they don’t disappear – what goes up must come down! An estimated 90-95% of released balloons rise to an altitude of 5 miles where the temperature and pressure is such that they burst into small fragments. The remaining 5-10% that do not reach a high enough altitude may remain inflated and can float many miles before descending back to the land or the sea semi-inflated. Oh, and why not donate to the Hospice or MCS, or both? Wasn’t just last week that we saw Lord Coe release hundreds of balloons to celebrate the completion of the Olympics Stadium? Yes. Anyone on a ferry out of Dover spotted any? At least the Games just release (Greek homing?) pigeons! I loved this! So appropriate. One of my pet peeves is everybody releasing baloons for everything. Not only are they really bad for wildlife they are a disgusting form of trash. Could never figure out why anyone would ever think this is appropriate. How would everyone feel if we had a dump your trash in the ocean day to see whose landed on the beach first! Good on you – one local school wanted to do a helium balloon release to celebrate the opening of a new building, and I couldn’t let it go ahead without voicing my concerns too. In the end the children each had an ordinary balloon to take home, and they all had great fun running round the playground with them. No turtle was harmed in the opening of the new building.